Although summer doesn’t officially start until June 21, the 2018 summer food festivals are already rolling. Here are the world’s top summer food festivals this year. 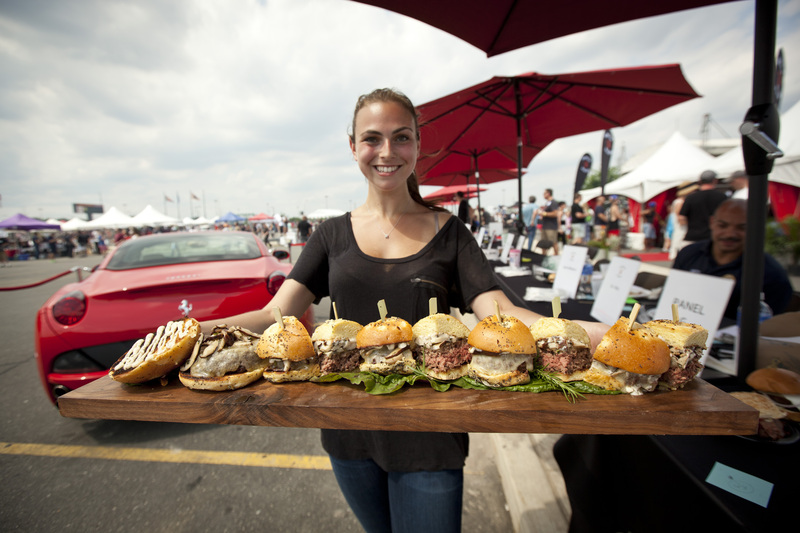 The Philadelphia Burger Brawl is a great place to start your summer festival tour, with 60+ chefs and restaurants presenting their best burgers. In the end, one will be crowned Philly’s Best Burger. With that competition under your belt, move on to the Taco Takedown and the Cuttthroat Cocktail Competition taking place at the same location as warmups to the Burger Brawl.